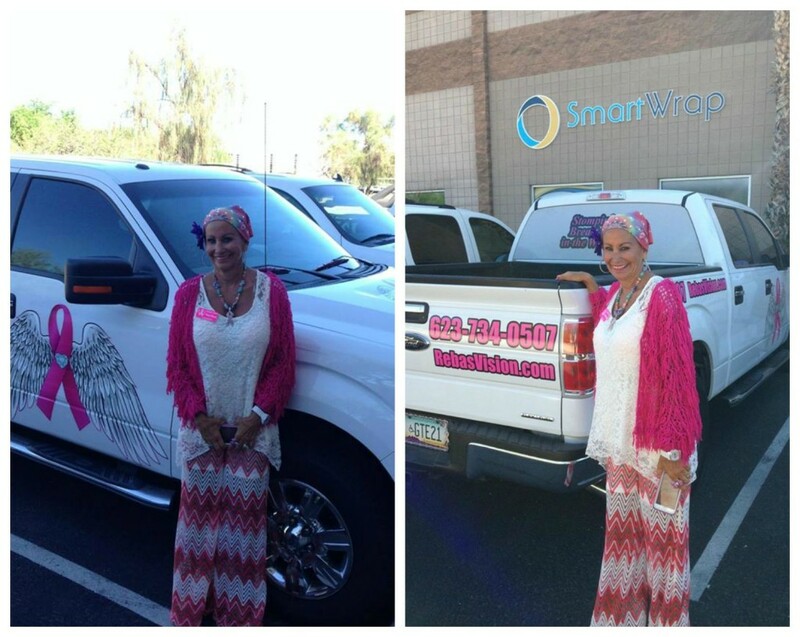 Thanks to Holly, Tim and Sean at Smart Wrap. They have now given me a vehicle to spread my word. 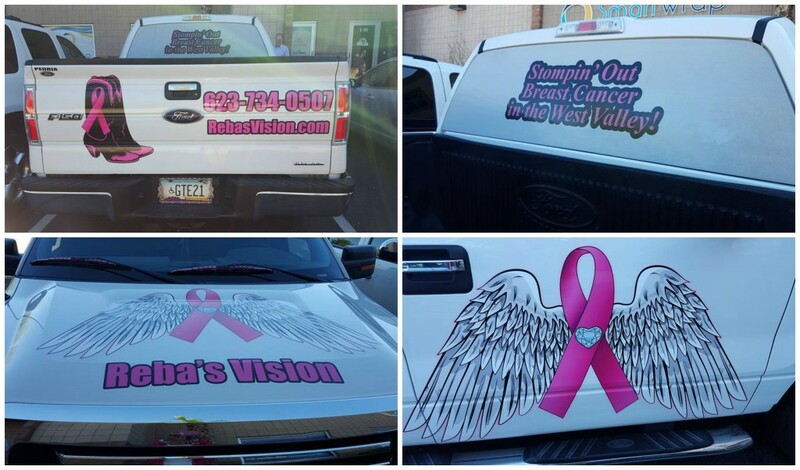 Stomping Out Breast Cancer in the West Valley.